STILL REELING from the failure of its revamp scheme with both the public and local authority, the Geffrye museum has revealed how it will retain a derelict pub in a revamp of the planned revamp. 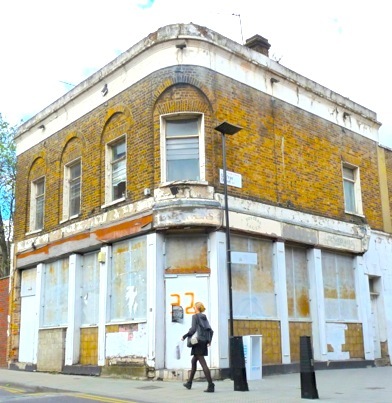 Conservation groups that had opposed the initial David Chipperfield proposals, told by Loving Dalston that new architects had been hired, said they were “pleased” that the former Marquis of Lansdowne, at the corner of Cremer Street, Shoreditch, would not be demolished. 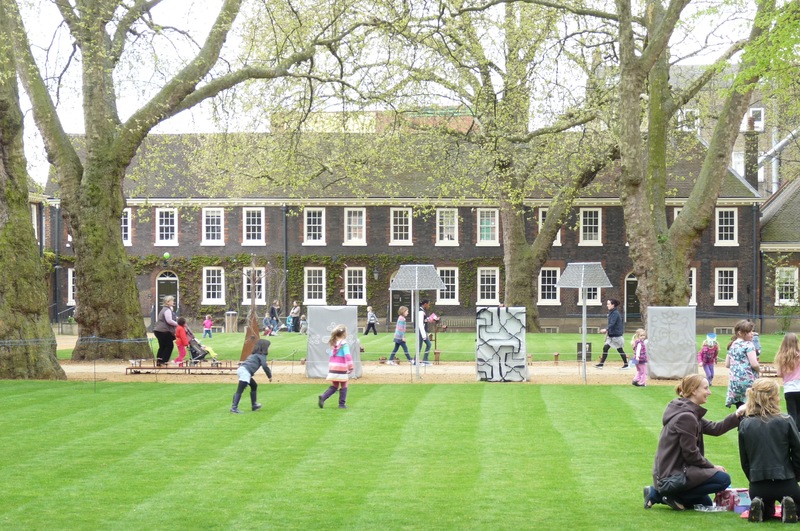 Geffrye director David Dewing said: “Obviously, the planning refusal [by Hackney council] was a blow, but it has given us the opportunity to step back and think again, and I really feel we will end up with a better scheme, more in keeping with the Geffrye and its neighbourhood. Last year more than 110,000 people visited the museum, which said: “By opening up its buildings, gardens, archives and collections for all to enjoy, the museum will provide much better opportunities and access for its visitors, as well as ensuring it is sustainable for future generations. The Geffrye plans to apply this November 2014 for Heritage Lottery Fund (HLF) money and, if successful, ask Hackney council two years from now, in April 2016, to approve the new Wrights scheme. Consultation on the redevelopment of the handsome buildings on the large Shoreditch site would include “all our stakeholders, the planning officers, English Heritage, amenity societies and the local community”. Work would start around late 2017 and be finished by 2020, “all being well,” said the museum in a phrase that indicated lingering nervousness since the hostile reception for Chipperfield’s initial proposal. The disastrous course of that scheme was described in detail by Palin for the magazine Building Design. His article said the museum should have heeded advice from the Spitalfields Trust, SAVE and the Victorian Society. He wrote: “Its downfall, once again, was its insularity… In contrast, the local and national opposition rallied itself quickly and effectively on social media. “The Save the Marquis campaign was co-ordinated by a group of young, articulate, media-savvy locals – people who shared a love of, and connection with, the locality. The budget for the revamp has been cut – the Geffrye told Loving Dalston that “we have now redefined the brief”. Asked about a payoff for Chipperfield, the Geffrye said it had an “amicable agreement which required no compensation”. This year marks the museum’s 300th anniversary. What would Sir Robert Geffrye (1613–1703), whose bequest funded its erection (as almshouses), make of the upheavals? It seems likely he’d not be pleased that the “development project title” will be “the Museum of the Home”. No mention of his name there, although the museum does say it will eventually style itself the “Geffrye Museum of the Home”. 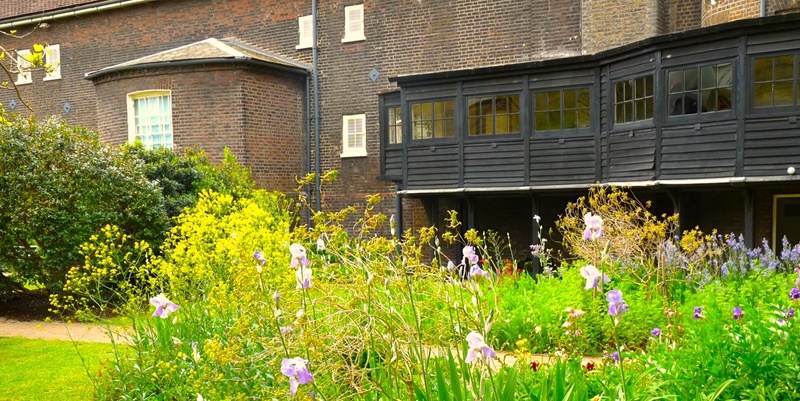 * Geffrye Museum, 136 Kingsland Road E2 8EA (020 7739 9893), Tues-Sun 10am-5pm, Bank Holiday Mon 10am-5pm. Access for disabled visitors is excellent. Free.